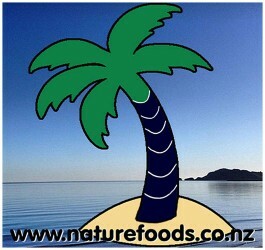 Tebonin is considered by many experts to be the best form of Ginkgo Biloba. Ginkgo biloba the medicinal plant, has a long tradition in medicine and has been known to have beneficial effects on health for centuries. It's leaves contain ingredients that only occur in this one tree, which has survived 280 million years, and it is considered a "living fossil". Tebonin is the original Ginkgo biloba brand from Germany with the unique special extract EGb 761 researched by Dr. Willmar Schwabe. The active substances from the leaves, such as flavone glycosides, ginkgolides and bilobalide, are sufficiently concentrated to be very effective. Tebonin has been shown through clinical research to be an effective treatment for a range of conditions relating to impaired micro-circulation. The improvement of blood circulation, the networking of nerve cells and signal processing in the brain make it suitable for use in memory and concentration disorders, tinnitus and dizziness. 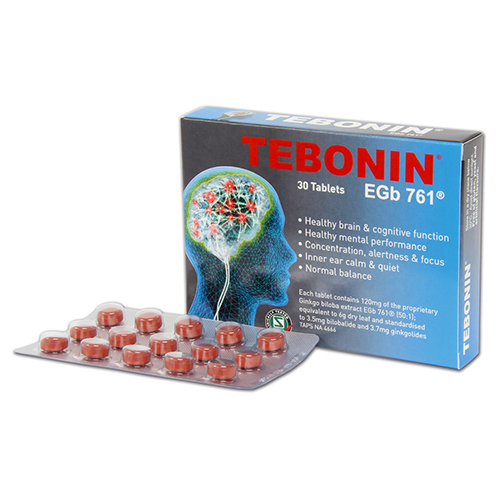 More than 60 controlled clinical studies using EGb761 have been published in international medical journals., and with more than 8 million tablets being consumed around the world every day Tebonin is the best selling global phyto medicine with excellent efficacy, safety and tolerability. Tebonin is unsurpassed in terms of quality, low fluctuation range of active ingredients, clinically documented efficacy. Known for relieving pain, and reducing inflammation & fever, willow bark is derived from th..
FAQ - Why does my CLO taste different this time?